Solid state drives (SSDs) have revolutionised the computer market and greatly reduced access time and latency in comparison to traditional hard disk drives (HDDs). Bluecore are pleased to announce we will be supplying a custom SSD case for a leading OEM manufacturer of storage and memory products. 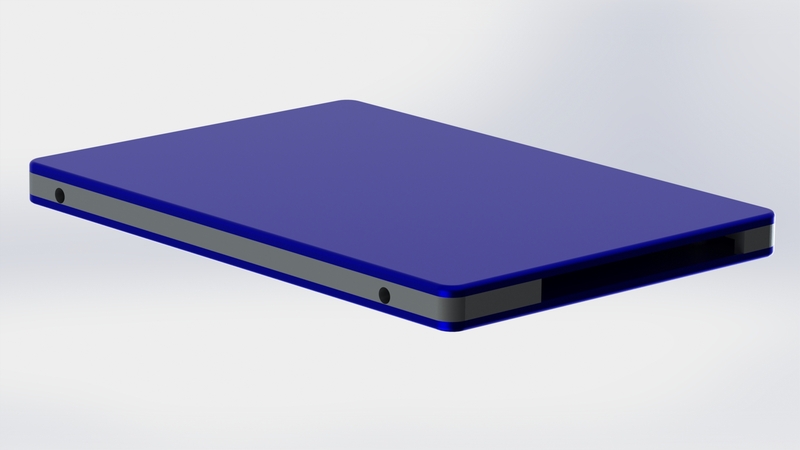 The case will be aluminium die cast and available in a variety of colours, with a machined bevelled edge to improve the cosmetic appearance. Pitched as a high-end product, this case demonstrates Bluecore’s diversity of manufacture and ability to meet the challenges of the consumer environment.